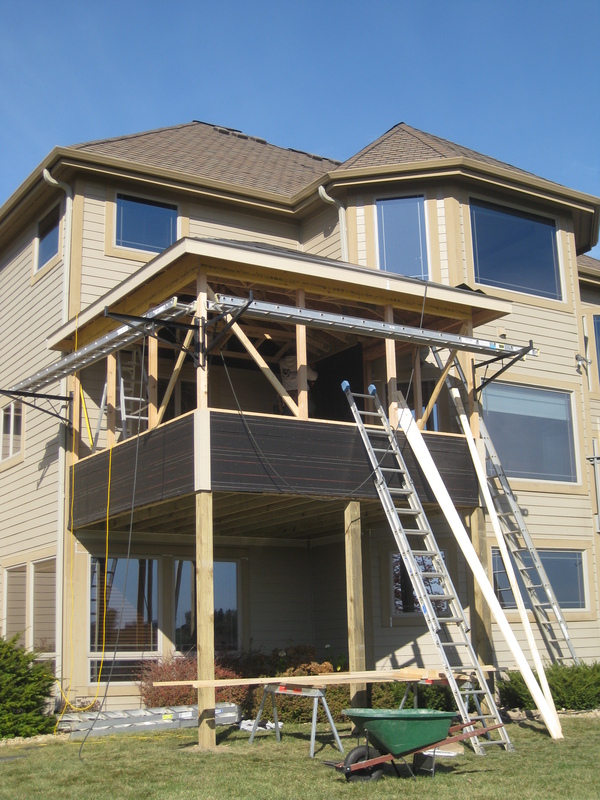 Thinking about a Screened-In Porch? How about the addition you have been pondering? Ready for a new Kitchen? Whatever your small project might be, we can help. 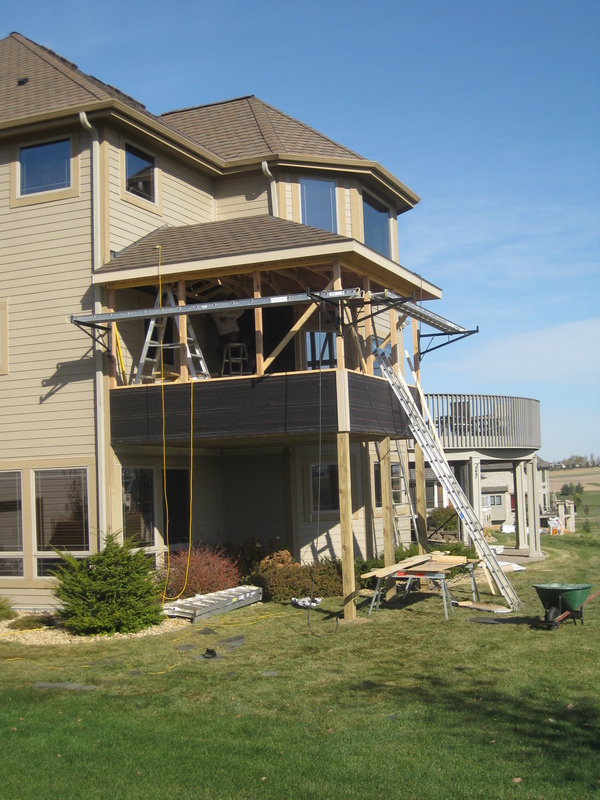 Call upon us to help you bring your new addition or remodel project to fruition. We bring the same knowledge and experience we use to build quality custom homes to the custom smaller projects people have asked us to help them with. Just because your project is small, it doesn’t mean that it deserves any less attention to detail than a large one! These pictures are of a Screened-In Porch that we are currently building. The home owners were looking for a space to enjoy dinners outside without the bugs and we’re happy to help them reach that goal. With the weather as nice as it has been this fall,they might even get to use it before the snow gets here! 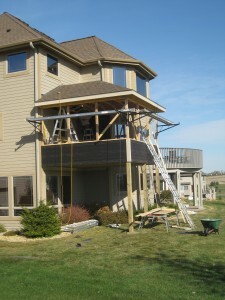 This entry was posted on Tuesday, October 19th, 2010 at 1:53 pm	and is filed under Construction Pictures, Home Addition.